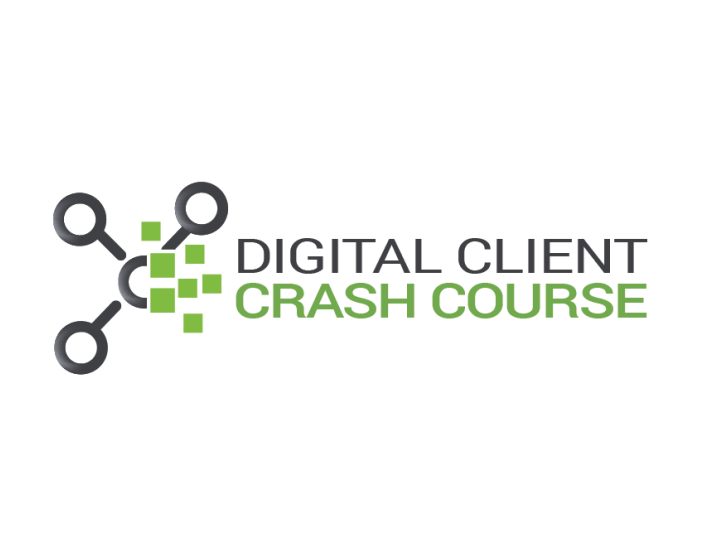 Digital Client Crash Course is a complete training that teaches you how to build a six figure local marketing business quickly. We show you multiple methods for bringing in a consistent flow of high ticket that are ready to buy marketing services. From there we teach how to break down the clients niche, put together a quality proposal and closing the deal using a “low pressure close”. We’ve even included a proposal template you can use along with the “secret weapon” we show you how to deploy. In addition to showing you how to build a client base rapidly we also break down our best methods for finding high quality outsourcers, delivering Design, SEO, Social Media and even monthly paid advertising.